NOTE : Information correct at time of publication and subject to change without notice. 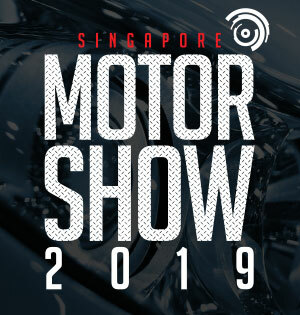 Copyright © 2019, Singapore Motorshow. All rights reserved.